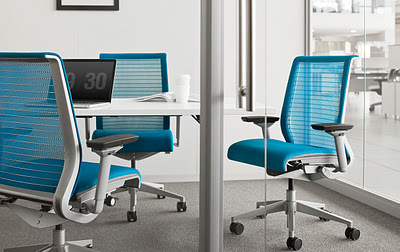 Who doesn’t like new office furniture or new technology at their workplace? Check out the article below, then contact us so we can help you with your office space planning needs. This entry was posted in Uncategorized and tagged arbee associates, new technology, office furniture, Office Space, workplace. Bookmark the permalink.